Are you looking for an exciting way to help your child grow physically, mentally, and emotionally? Then look no further. Our Kids Martial Arts Classes in Gulfport offer students of all ages and backgrounds a high-energy way to stay active, meet new friends, and learn how to overcome the many challenges life might throw their way. 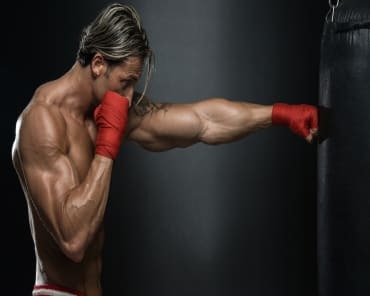 Join the team at Alan Belcher MMA Club and watch your child evolve into a well-rounded young adult. We know most students have short attention spans. They want to stay active and engaged, not bored and looking for action. 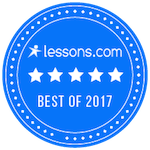 That's why we have blended the best aspects of Mixed Martial Arts, Kickboxing, and Jiu-Jitsu to offer students of all ages a well-rounded approach to martial arts. 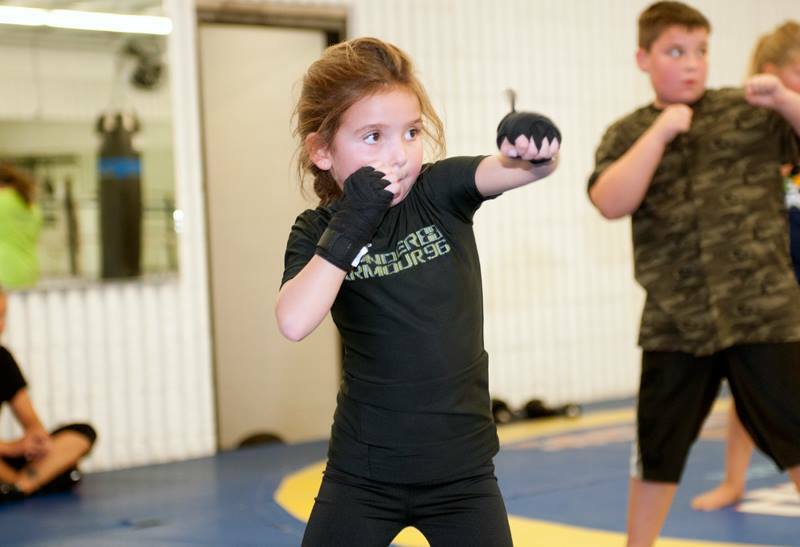 Every Kids Martial Arts Class at Alan Belcher MMA Club is different, keeping students on their toes and boosting their imaginations day in and day out. Kids Martial Arts training is about physical growth. But it also offers so much more. Our classes in Gulfport give students daily lessons in the vital character skills that will serve them for years to come. They'll learn how to overcome challenges, face their fears, and make the most out of every opportunity. No matter what path your child takes in life, our Kids Martial Arts classes can provide a foundation for success in everything they do. Take The First Step Today! Learn More About Our Kids Martial Arts Classes In Gulfport! Don't let your child struggle to find their footing. Our Kids Martial Arts Classes instill students of all ages and abilities with pride and confidence. Join us in Gulfport and watch your child grow each and every day.